Are you planning a trip to Disneyland and looking for cheap Disneyland Tickets? While they are never usually cheap, we do have some tips on the best ways to save. We share where you can find the best Disneyland ticket discounts for sale from legitimate sources. Here are the current deals available. It is one of my family’s favorite destination spots, and we have been a number of times over the years. While Disneyland is never a cheap trip, there are some saving strategies I have learned over time. This article will provide you with many tips on how to save on Disneyland Tickets. We update the current Disneyland ticket deals weekly below, with all of the best Disneyland Discount Tickets currently available. Budget Friendly Restaurants in the Disneyland parks. If your looking for deals on Walt Disney World Discount Tickets, you can find those here. Now, lets look at how to get the best Disneyland Ticket deals. This could possibly be the biggest expense of your trip. Saving on Disneyland Tickets will be one of the best ways to bring down the cost of your vacation. There are a number of legitimate Disneyland Discount Tickets available, and we have personally used all of these sites (and heard from many readers who have as well) so can confirm they are the real deal! Sometimes you save more when you buy your tickets separately vs part of a vacation package. It’s always a good idea to see what current Disneyland Ticket Discounts are available. You can then compare the cost of buying a package vs purchasing them separately. Get Away Today is a good source to check for vacation package prices to compare with. There have been big changes in Disneyland tickets in recent times. We saw the biggest changes in 2019. The prices now range from value to peak ticket prices for 1 day, 1 park a day tickets. This will be dependent on the time frame that you will be going to the parks & when it’s considered more crowded. Offers great savings on Disneyland part tickets PLUS entire vacation packages. They are a legitimate site to purchase from. They planned my families most recent trips to Disneyland, and covered all the details for us. We were very happy with our trip through Get Away Today! We have heard from many TNWM readers who have purchased package deals through them, and were very happy with their experience. Plus, use promo code: THRIFTYNW to save an extra $10 off Get Away Today’s already discounted packages. Book at getawaytoday.com or call 855-GET- AWAY to book your vacation. Just mention that Thrifty NW Mom sent you! Adults at Kids’ Prices -Adults at kids’ prices on 3-day, 4-day or 5-day Disneyland® Resort Park Hopper® Tickets – up to $19 per ticket savings! One Magic Morning early entry with each 3-day or longer ticket. Valid for travel in select dates now through May, 2019! Availability is limited, get your tickets while supplies last! They are also a great place to shop for discounted tickets to other area attractions like Universal Studios, Knotts Berry Farm and Legoland (save up to $15 per ticket)! 3rd, 4th or 5th Night Free Anaheim area hotel specials. Another thing to note about Get Away Today is that you can book your Disneyland Vacation now, and put it on layaway for as little as $175, if you are wanting to pay for it over time (vs all at once). This might help some families to budget for their Disneyland vacation better. We found great discounts for Disney Tickets from aRes Travel! I have purchased my family’s tickets through aRes Travels discount ticket deals in the past, and can assure you they are the real deal. We just printed our tickets off and redeemed them at that gate, and were able to save. 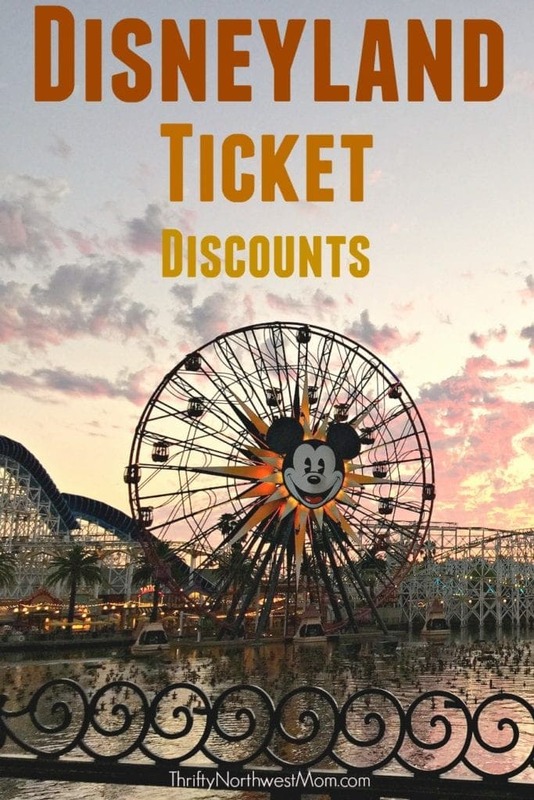 Find all of the aRes Travel discount Disneyland Ticket deals here! 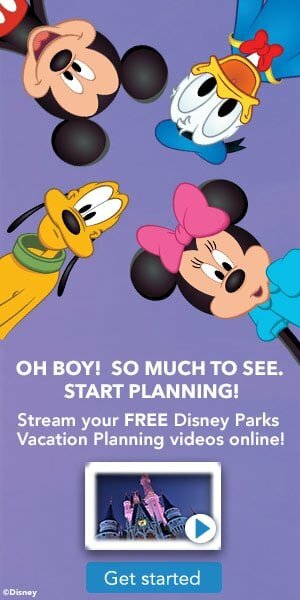 Looking for Costco Disneyland tickets 2019? The bad news is that Costco no longer sells Disneyland tickets. We are often asked about buying Disneyland tickets at Costco. This used to be a thing you could do online, or sometimes in the Southern California Costco locations. The Costco Disneyland Tickets you would find in the wharehouse stores where generally only for California residents, but last we heard these are no longer available either. 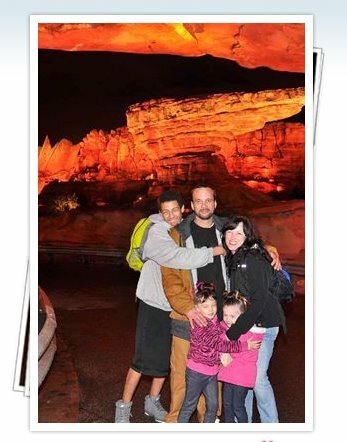 Although, you can no longer get Costco Disneyland Tickets Discounts as stand alone purchases, you can still get Costco Disneyland Vacation Package deals though, through Costco Travel Services. So although you cannot get Costco Disneyland tickets alone, you can still get a good deal on them as part of a Disneyland Vacation package you would purchase through Costcos travel service. We do talk to folks that prefer to buy their Disneyland vacations through Costco, since it is a trusted source for them. They do often have great discounts, and offers, but we always encourage folks to shop around (check out the Get Away Today Packages to compare) as we have found that many times you will get a better priced offer through them. 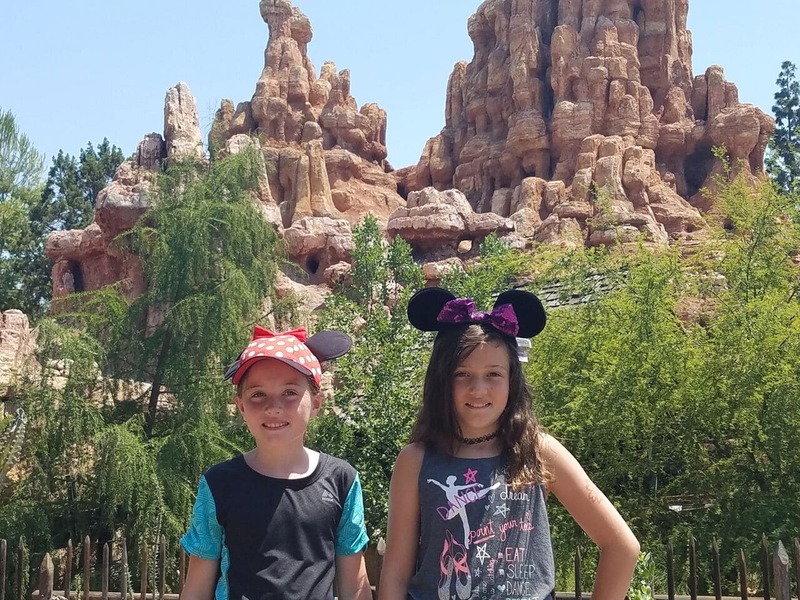 Examples of Costco deals on Disneyland vacations that you will want to look for include:e a Costco Gift Card with purchase of a Disneyland Vacation Package. We have also seen them offer Character Dining Vouchers with the Costco Disneyland Vacation Packages. We show you how you can use these to save on food costs at Disneyland here. Most often though, we find that folks that specialize in Disneyland vacations offer better deals, like Get Away Today, so be sure to do some price comparisons. This is a great way to save significantly on your tickets. Plan ahead and purchase during a rewards offer at one of your local grocery stores. Another tip about saving at grocery stores – they are not required to dispose of their Disney Tickets if the price increases. This means they will continue to sell the lower priced tickets until they are gone. I found some at last years prices at one of my local Safeway stores this Feb..
Safeway runs a get 4x the gas rewards on gift card purchases from time to time. They sell Disneyland tickets (or Disney gift cards) in their gift card section. For my family of 5, a 3 day park hopper ticket would have earned us 5000 in gas rewards – or 5 $1 off discounts. Since I can use them for up to $25 per fill up that means that this offer would have saved me $125 in gas that month (and so I consider that a $125 savings on the tickets!). If Disney is offering a ticket deal that you can buy at the ticket gate during your visit, then consider buying the Disney Gift cards during one the promo offers mentioned above. Then you can *double dip* on the deals. 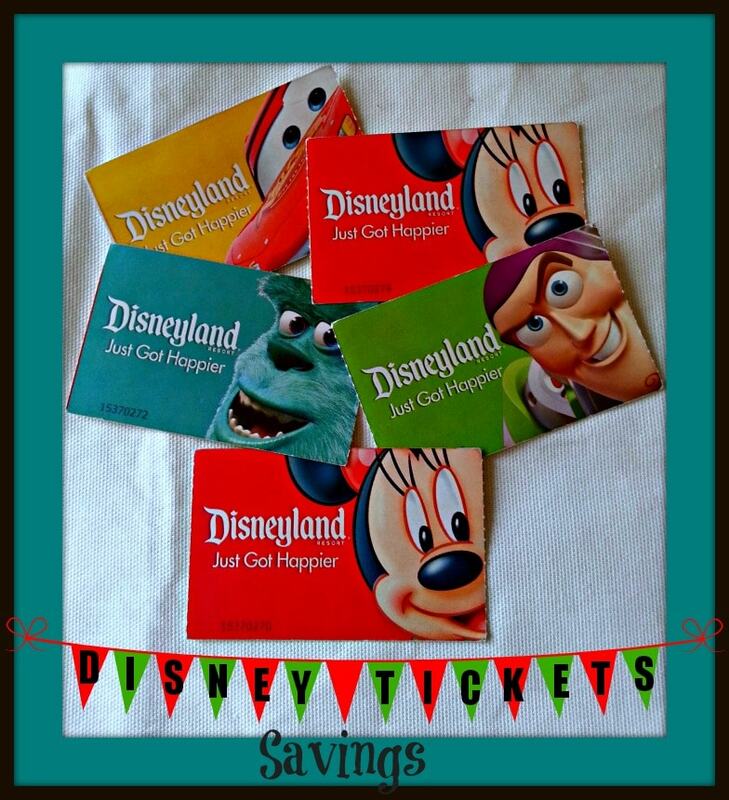 You will get the savings for buying the Disneyland gift cards. Pus you will also use those cards like cash at Disneyland to take advantage of the ticket offer you found through Disneyland. If you are planning to do more then just Disneyland on your trip. The CityPass for Southern California is a nice option. The CityPass gives you back-and-forth admission to both Disneyland Park and Disney California Adventure for any three days during the 14 consecutive day period the pass is valid. It includes on Magic Morning admission which lets you in one hour before regular opening time but it must be used on a Tuesday, Thursday, or Saturday. You can also upgrade the Disneyland portion of this pass if you want to spend more days at Disneyland. You will just want to make sure you do it before you use up day 3 on the pass, and you will have to do it onsite at Disneyland. Cars Land at night – so pretty! We share more details in this post about what to consider when trying to decide between buying a park hopper ticket or not here. Non park hopper tickets can save you up to $30, so they are definitely a cheaper option. For the Disneyland park though, I always opt for the Park Hopper tickets. They are just more convenient for the way my family likes to visit the park. Some folks are fine with staying in one park per day – and if that’s you then its a good way to save. Unlike Disney World, the Disneyland and California Adventure Park are right across from each other. Because of the proximity, its nice to have the option to go back and forth. This can be especially true if you are staying in one of the Disneyland hotels. They have a special entrance into the California Park for those staying at the hotel, and so its more convenient to walk through one part to get to the other sometiems. It is also nice, when one park opens earlier or closes later – to maximize time in the parks for the full day. If you are only visiting the parks for two days, its less important (as you can do each park in a day). One tip that not everyone realizes is that you can upgrade your ticket once you are at Disneyland. For example, if you buy a 2 day ticket and decide to visit three days, you can upgrade at the park. You will need to have one day left on your tickets to do this, and then you can upgrade to more days (do this at the ticket booths). So, when in doubt buy the lesser number of days. If you decide to visit the park an extra day or two you can upgrade your tickets onsite. Just be sure to make your decision before using that last day. That being said, we always prefer a 3-4 day hopper ticket with young kids. This allows us one day to explore each park at our own leisure. We then have a third day to finish off the rides we might have missed the first two days. If we do day 4 we use that as an opportunity to jump in and out of the park, and do a second round of rides on our favorites, etc. We enjoy a pool break daily, and like to take our time working our way through the parks and not feel pressured to do everything right away, which is the main reason we prefer this length. You could do both parks in two days though, if you like a more aggressive schedule and less time out of the park. 5 days would be too much for my crew – by day 4 we don’t even spend that full day in the park (but we have been more then once too). There is also plenty to do for a full day out of the park, in the Disneyland area – so we generally plan one days stay where we don’t have park entrance. Downtown Disney has Build A Bear, Frozen studio for make-overs, ESPN Zone for fun, and much more. Pool time is also fun, and there are plenty of day trip opportunities in the immediate area. Multi-Day park hopper tickets will provide you one day of early entrance into one of the parks. If you stay at a Disneyland hotel you will get early entrance for each day you visit the park. This early entrance opportunity is a wonderful opportunity to get on the more popular rides like Cars, without extreme wait times! Some of the ticket deals above provide you a voucher that you have to turn in to redeem your actual tickets for. Many of the hotels will allow you to pick your tickets up at check -in. All of the Disneyland Hotels do. If your hotel offers this service, it can save you time as you will be able to avoid the ticket lines in the park. This is a big perk when the lines are long! Another important point: You will want to be careful when purchasing discounts for Disneyland tickets. There are plenty of scams you will want to avoid. In the past folks have bought tickets off of ebay and Craiglist, and we highly recommend you stay away from this practice. Folks sold tickets that had only been partially used, for the remaining days. Disneyland has really cracked down on fraudulent ticket sales. They will take your photo with hand held computers at the gates. If someone else’s picture is attached to the ticket you will not be able to use it. You will have lost that money. I would only buy tickets from a vendor you know is reputable. I can not get the coupon code to work on the Getaway Today website. Is it the correct one? Or maybe it can not be combined with the May offer on Disneyland tickets. We are checking now to see if there are issues with combining with the May offer. Will be in touch as soon as we can confirm. Hi Krissy, it sounds like the code is only good now if you purchase a S.Cali package with hotel and tickets. We will update the post today to reflect that information. Thanks for letting us know about the issues you had!